Panel approves Bitcoin for use in political contribution. The decision means that political groups or candidates can accept Bitcoin if they abide by the same guidelines that the political group Make Your Laws set forth when it asked for the commission's approval. Bitcoin political contributions would be clearly identified and limited. Proponents say it's a sign of increased acceptance of the upstart currency, as more businesses and individuals are starting to embrace Bitcoin payments as an alternative to credit cards. "It's still a pretty good step, we'll be allowed to accept Bitcoin in the way we proposed," said Sai, who runs the political group Make Your Laws. "It's probably good for the Bitcoin economy as well." 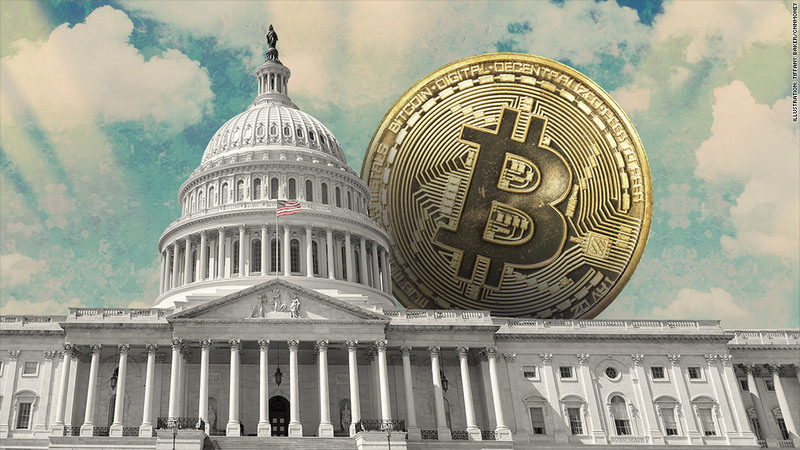 The decision was monitored by the Bitcoin Foundation, a lobbying group that also asked the commission to approve the use of Bitcoin for political fundraising. The decision is a turnaround from last fall, when the election commission deadlocked on a similar request. With no official laws barring the use of Bitcoin in elections, a handful of candidates and political groups have said they're already accepting Bitcoin. They can continue to do so, but they risk getting reviewed and possibly penalized by the elections panel if they go beyond the election commission's Thursday decision. Texas Attorney General Greg Abbott, who is running for governor in that state, said last month he'd accept donations in Bitcoin. The Libertarian Party also collects between $10,000 and $20,000 in Bitcoin each year. It's a small percentage of the $1 million it raises annually, according to Libertarian Party Executive Director Wes Benedict. 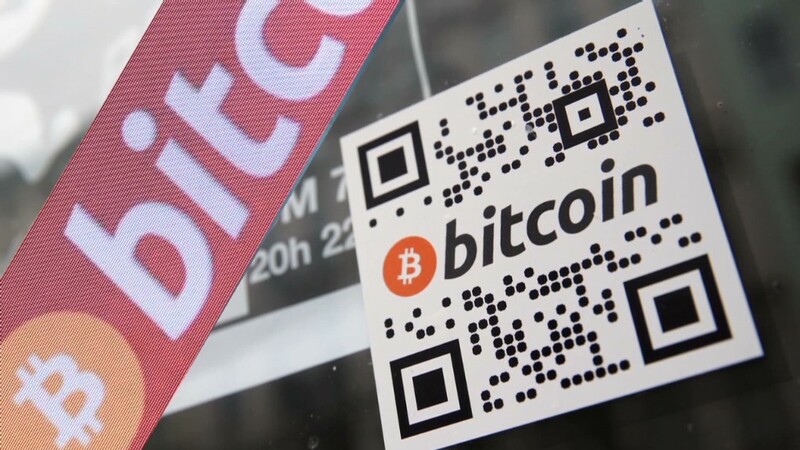 To ensure that Bitcoin contributions follow the election commission's guidelines of transparency in campaign contributions, Sai's group requested that the donations be clearly identified and capped.